Our 2019 Winter Workshop was hosted at Vancouver Island University in Nanaimo and sold out shortly after the Early Bird pricing ended. This is the second year that the winter workshop has sold out, so the CSC will be looking into options for a larger venue in 2020. Presentations are on the Archived Presentations page. The 2018 Summer Workshop was held in Campbell River, BC on June 5-6th. Digital versions of hand-outs from this tour are available on the Archived Presentations page. Tour photos are on display on the Photo Gallery page. Thank you to all who participated, see you in 2019! 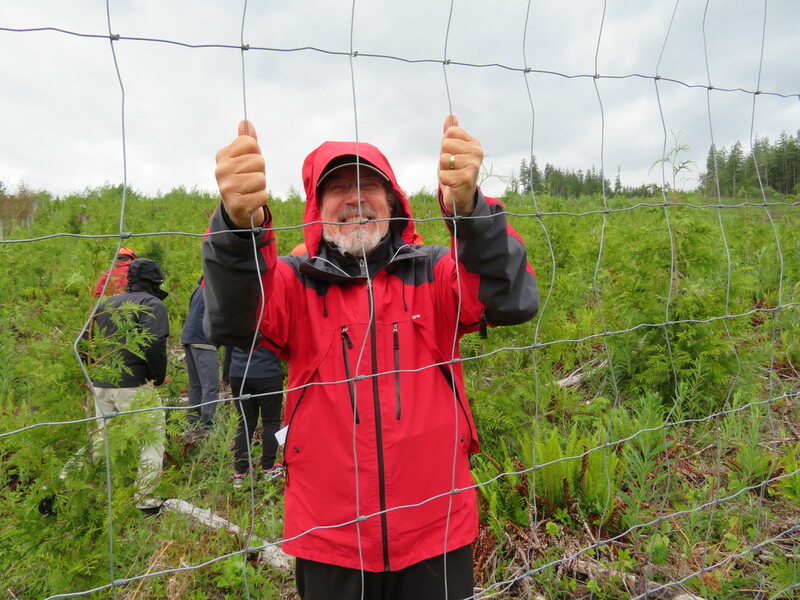 This series of workshops in 2018 was intended to provide guidance to those involved in all aspects of wild stand cone collection and included presentations in Nanaimo, BC. The CSC was proud to co-sponsor this workshop alongside BCTS, TimberWest, and Selkirk College.